EchoCheck Paint Grade Acoustic Blocks are an economical, fire and noise resistant walling unit with a load bearing capacity. It is ideal for use on internal leaves of a cavity construction. It is also suitable for partition walls or as a backup curtain walling. The EchoCheck acoustic block’s remarkable performanceis due to to it slot faced Helmholtz resonator design, assisted by an internal acoustic cavity pad. See main EchoCheck acoustic blocks page for further information. 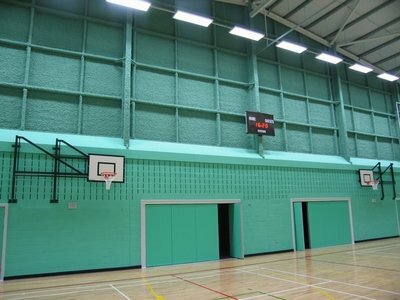 EchoCheck paint grade acoustic blocks are ideal for use in gymnasiums, swimming pools, Sports halls, lecture theatres and public halls. Also, Anaerobic digesters, plant rooms, external railway/road sound barriers, bus and train stations, rail and road tunnels or for industrial noise control. EchoCheck Paint Grade Acoustic Blocks are manufactured from a carefully controlled mixture of aggregates (65% recycled secondary aggregate content) and cement in accordance with BS EN 771-3, and meets the statutory requirements of the relevant sections of The Buildings Regulations. The method of manufacture provides for dimensionally accurate units with sharp clean arrises and low moisture absorption. The sizes of aggregates selected for the production of the blocks provides a texture that is particularly suitable for painting. Colour consistency can only be assured if the blocks are ordered to be manufactured in one production batch. EchoCheck Paint Grade Acoustic Blocks may be painted without significant reduction of sound absorption from the values shown above. EchoCheck Paint Grade Acoustic Blocks do not depend on the porosity of the aggregate used in order to achieve their sound absorption values. However, it has been shown that EchoCheck Paint Grade Acoustic Blocks manufactured from highly porous materials and left unpainted show greater sound absorption, particularly in higher sound frequency range. This is due to the porous sound absorption nature of the aggregate used. Note: When painting EchoCheck Paint Grade Acoustic Blocks, a roller should be used. Do not spray paint as this will diminish the effectiveness of the acoustic pad. Standard strength for EchoCheck Paint Grade acoustic blocks is 10.5N/mm2. Other strengths available on request. Average Density: 2100Kg/m3. Allowing a moisture content of 3% internally; the k value for EchoCheck Paint Grade Acoustic Block will be 1.25W/mºC. The latest amendments to Part L (Conservation of Fuel and Power) of the Building Regulations include a limit on Air Permeability. EchoCheck Paint Grade Acoustic Blocks, when used to construct the internal leaf of the cavity wall of a building, add significantly to the overall air tightness of the building. 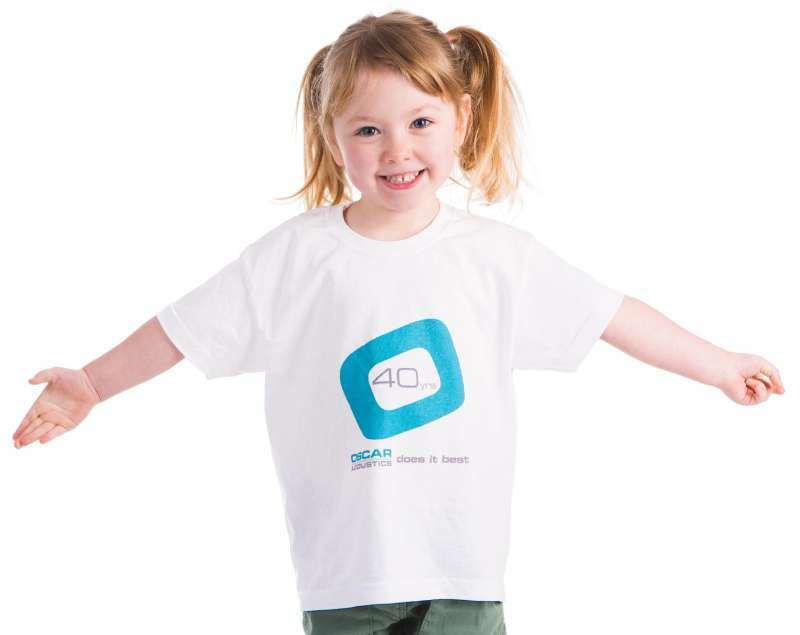 This improves the thermal efficiency of the building and ultimately contributes to minimising energy use. EchoCheck Paint Grade Acoustic Blocks have been tested independently by BISRA for Air Leakage and return excellent results. Please contact our Technical Department for copies of these certificates, if required. For the ultimate building acoustics, use EchoCheck Paint Grade acoustic blocks in conjuction with SonaSpray.